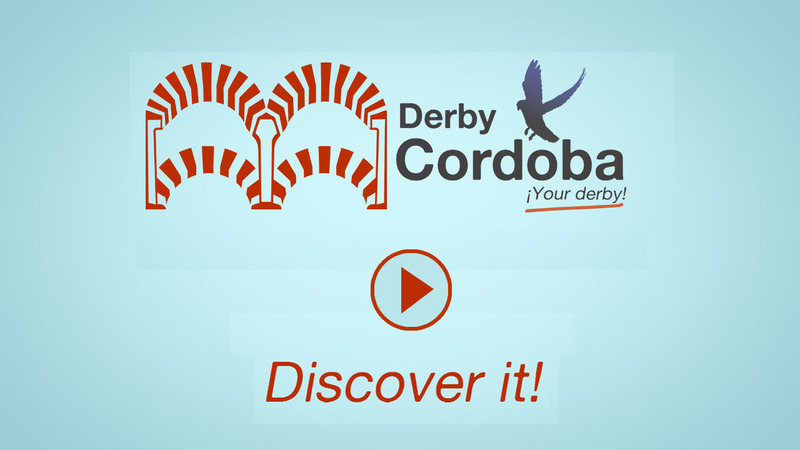 Derby Cordoba English: New auction with 11 long-distance pigeons! New auction with 11 long-distance pigeons! We are currently assembling the auction of the 11 pigeons received from Saintes, France, 1000 km 2018 and that we hope to have active in the next week. 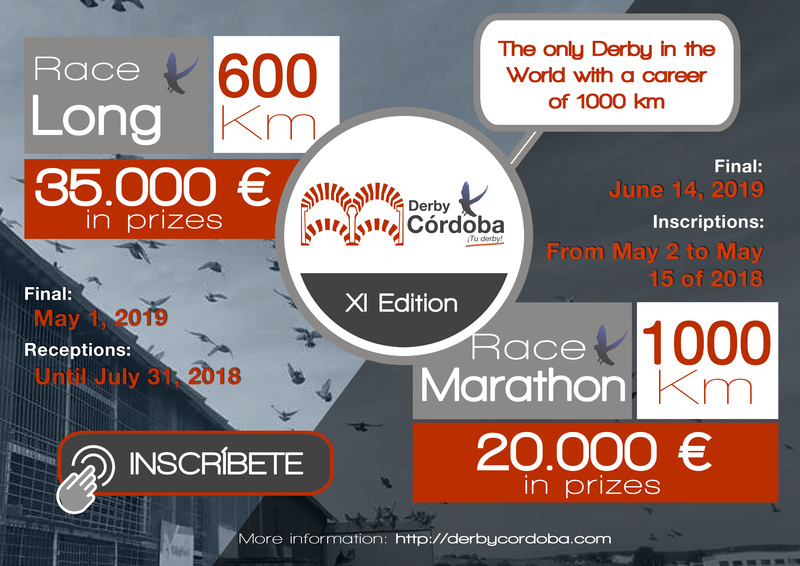 So stay tuned and do not miss this unique opportunity to intentionally get all-terrain pigeons, since at least they were survivors of the 2017 Race Diablo campaign (415 km) and the Hell Race 2018 campaign (1000 km) although it is true that there is the odd survivor of the 2016 Race Diablo campaign and the 2017 and 2018 Infierno Race campaigns.